Models and types of flow meter that populated the market is quite varied where types can be adjusted to flow meter's functions and flow meter's applications in the field. 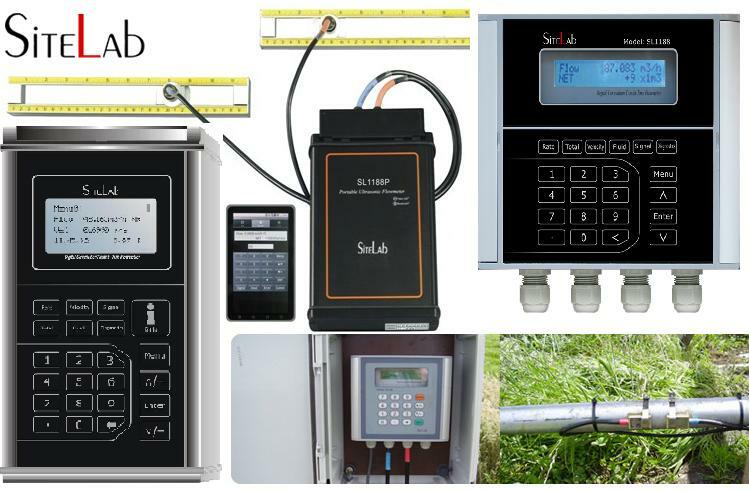 These matters are worth noticing to be used as our referrence when choosing types of flow meter that suits our needs. There are numerous company that tried to develop this technology to be applied on steam, but so far the application of this tool is still uncommon and very limited. 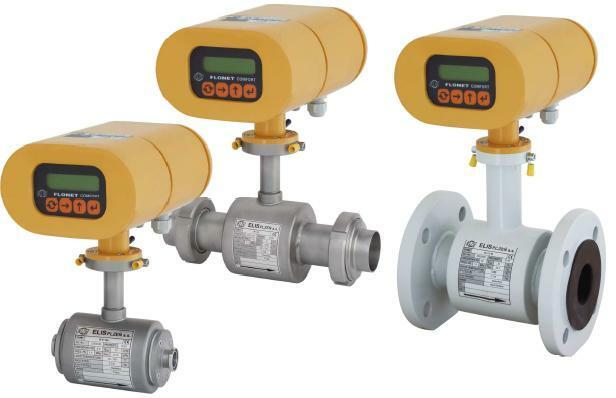 Ultrasonic flow meter so far has been made in various types and applications ranging from transmit time or Doppler as base flow or liquid flow, low anemometer to describe the high cost of natural gas as a housing transfer application. 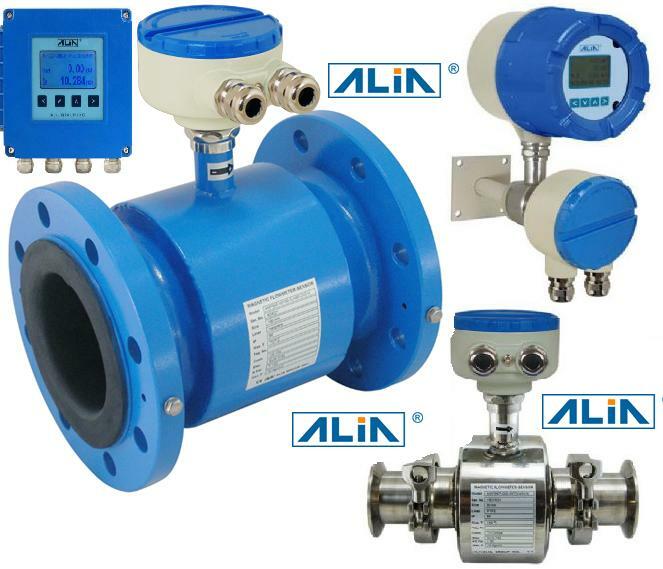 The price for an ultrasonic flow metercan range from USD 25 to USD 150,000 depending on the application, and there are also hand held ultrasonic flow meter. Basically people will distinguish one technology from two types of measurement techniques but this is not entirely true. An Ultrasonic flowmeter will be categorized into Doppler type (which is used to shift the Doppler principle). Or time transfer equipment in the form of measuring time difference. This difference may have brought a fairly simple reason to easily classify ultrasonic in the industry. If someone learns ultrasonic flowmeter measurement techniques, they will find that some technologies are still not suitable to be used. Principal used in Doppler flow meter meter has Doppler shift which measures using continous wave in constant frequency or variations such as changes happening inside the Doppler shift is measured using vibrations. Pada Ultrasonic flowmeter transmission from wave that passes the sensor indirectly connected with fluids, is called non-contact type. There can also be missconception or simplification on transit time flowmeter. 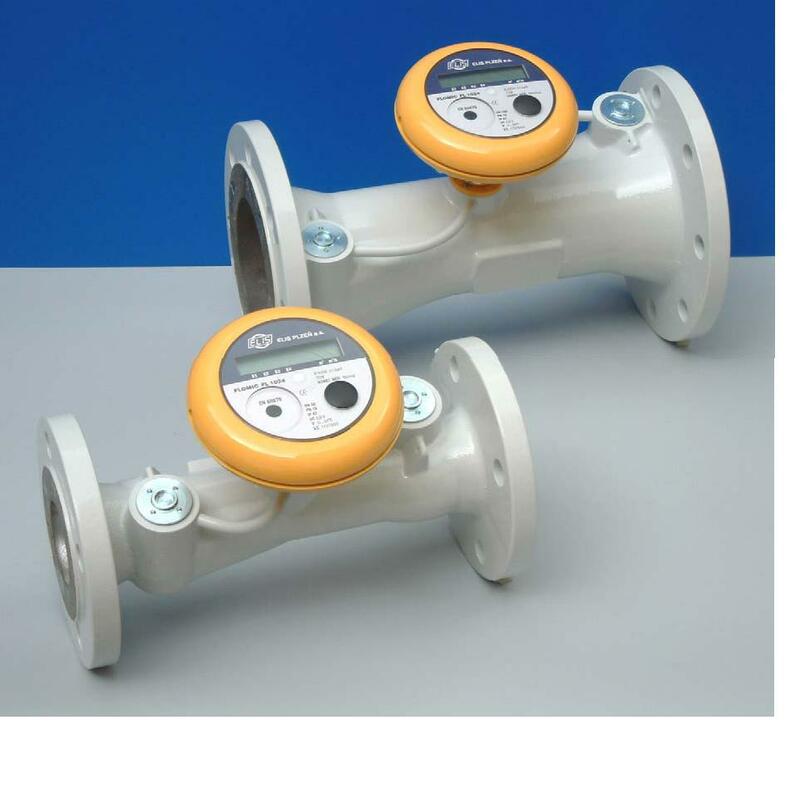 This type of flow meter ultrasonic is quite popular especially for those who want the type of flow meter that can be moved around or in other words it is portable and it is also referred to as a hand-held flow meter. Its operation method is quite simple, just clamp it on to the pipe which flow is going to be measured. 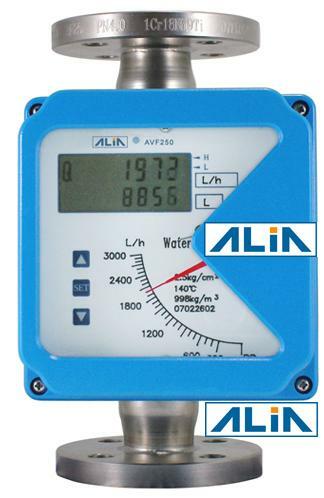 Untuk aplikasinya Galss tube flowmeter ini can only stand maximum temperature at 120 C. And for this type, maximum pressure is not very high, only around 10 bar. 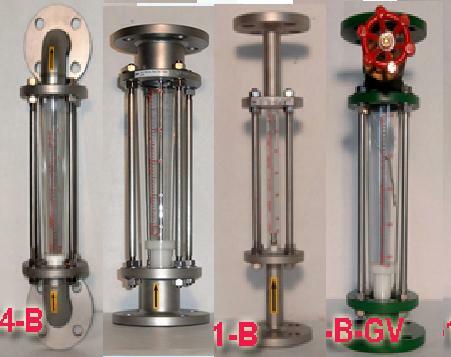 This Galss tube flowmeter type only available for liquid and gas type of fluids. If flow meter with higher working pressure is needed, around 60 bar, metal tube flow meter can be used. Turbine Flow meterbasically uses the same principal as woltmann rotating vane meter, where vane or turbine or impeller is placed inside theFlow meterThis vane will rotate when fluid flows into theflow meterand make it very accurate when used to measure fluid with slow flow but with really high pressure. Magnetic flowmetersin its method, is using Fraday law of electromagnetic induction. Based on this principle, when conductive medium passed magnetic field, voltage is generated. This voltage is s directly proportional to the conductive medium speed, magnetic field density, and conductor length. In Faraday's Law, the three values ​​are multiplied together, together with a constant, to produce the amount of voltage. 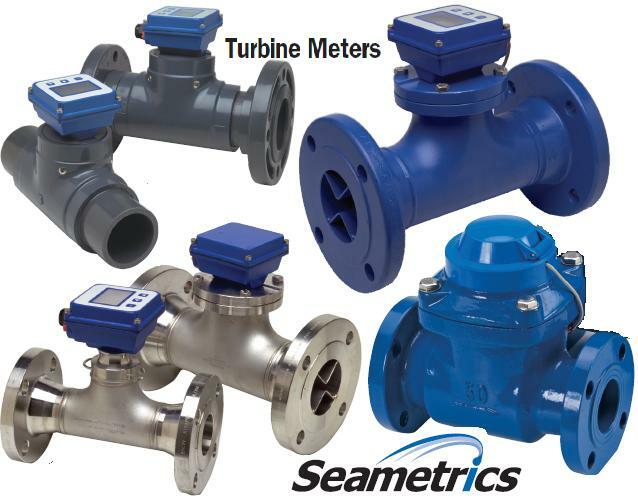 therefore the liquid measured by an electromagnetic flow meter must be conductive. 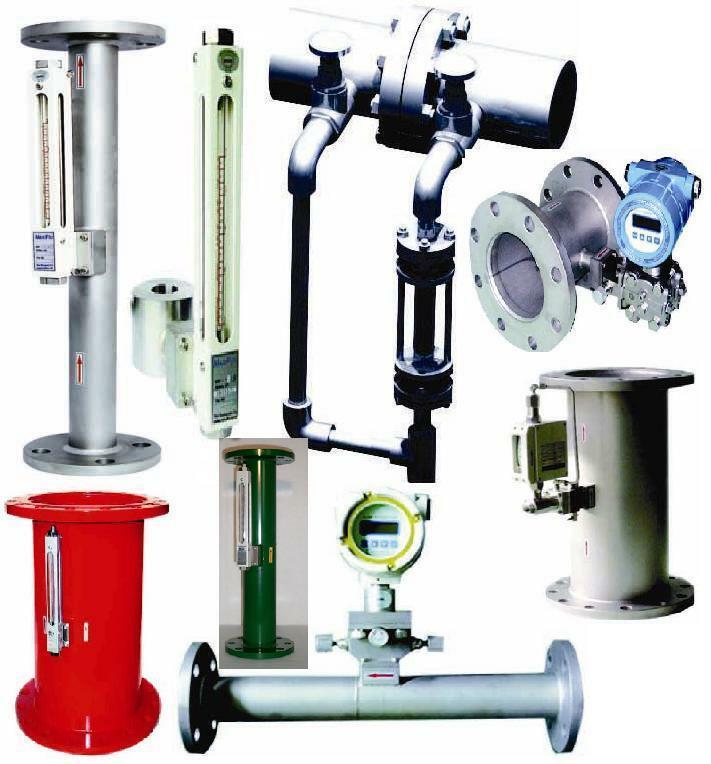 Electromagnetic Flowmeter is atype of flow meterthat is mostly used out of all types of flowmeter. It is used to measure fluid flow in the form of water or other liquids both corrosive, dirty and mud flow. Because of its considerable usage, most of the flow meter manufacturers have jenis electromagnetic flow meter type. Electromagnetic Flowmeteris most widely used in water and waste and chemical flow measurement applications. Most of the applications ofElecromagnetic flow meterare for industries such as the food, beverage, pharmaceutical, hospitality and waste processing industries, because they have to use flowmeter that meets certain sanitation requirements. This type of Flow meteron its method, uses pressure differences, and can be used on both high temperature or high pressure. Orifice flow meter aside from being used to measure liquid flow and gas; can also be used for steam flow. Flow meteris available in various material, from: UPVC, PE, and PP or PTFE which really suitable to be applied on chemical with corrosive characteristic. There ise Orifice flowmeter type that are used for heavy/thick material, such as sludge, in WWT process or when measuring gas with high humidity.